Repalcement cushion for the AirTouch F20 Mask and the AirTouch F20 Mask for Her. 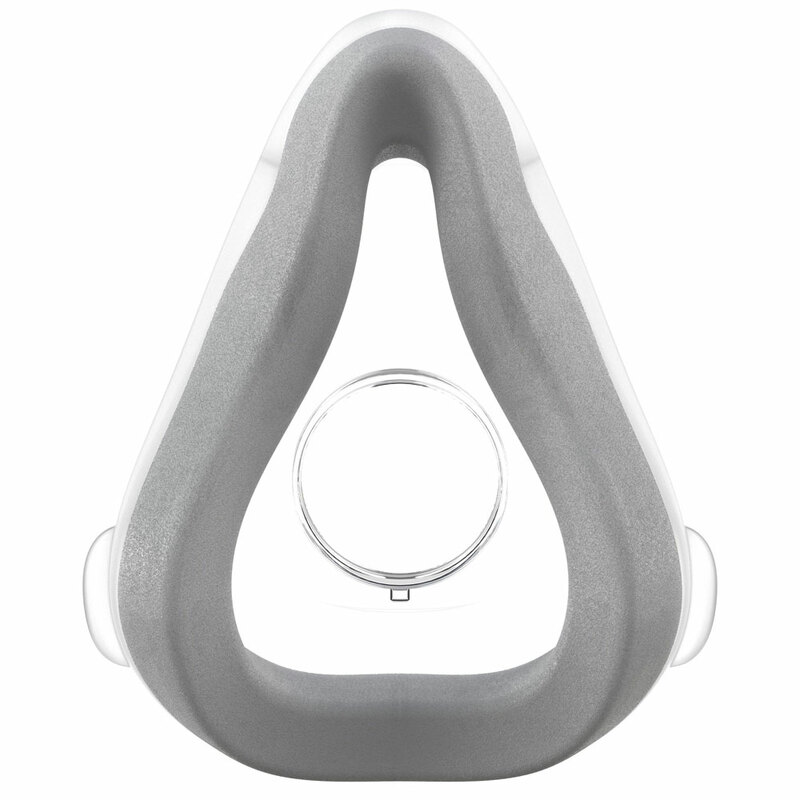 This cushion will also work with the standard AirFit F20 and F20 for Her Masks. The memory foam cushion is specifically-designed to conform to the unique contours of each face. This memory foam cushion is designed to deliver a light breathable fit across a range of therapy pressures. It is recommended to wipe down the mask daily with our mask wipes. Do not put the cushion inside the SoClean 2, ozone will degrade the memory foam and effect the seal.